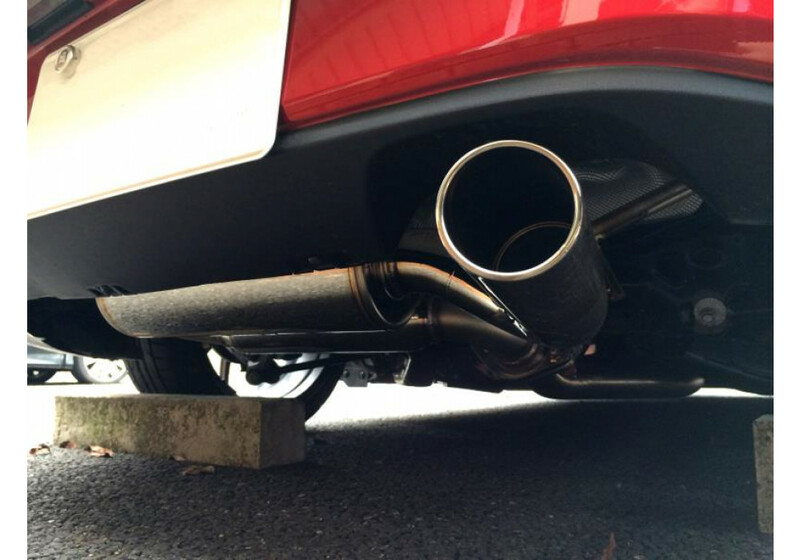 Sports muffler made by Jet’s of Japan for the NC Miata. 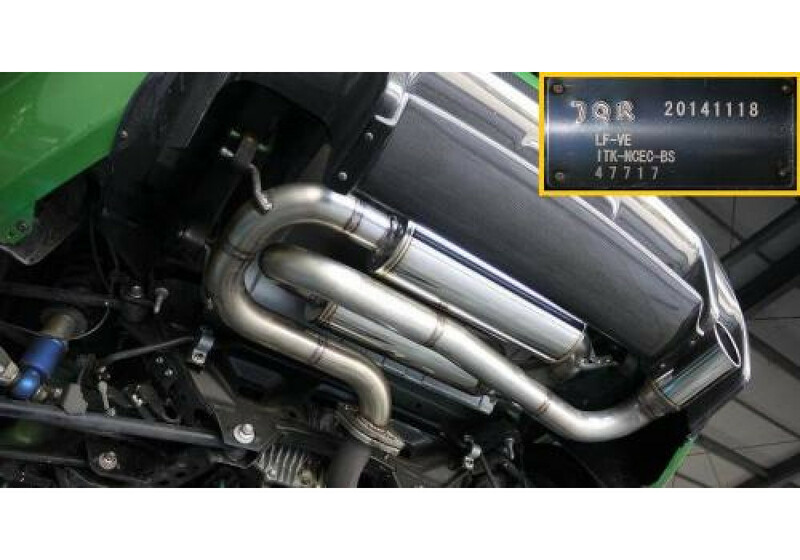 This exhaust utilizes a twin loop design and a single tip to create a pleasant exhaust with the signature exhaust note and pitch that Jet’s is known for. 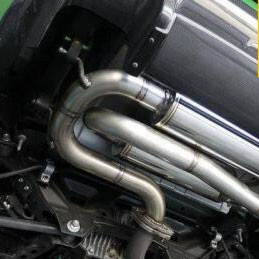 A great looking exhaust with a great exhaust note! 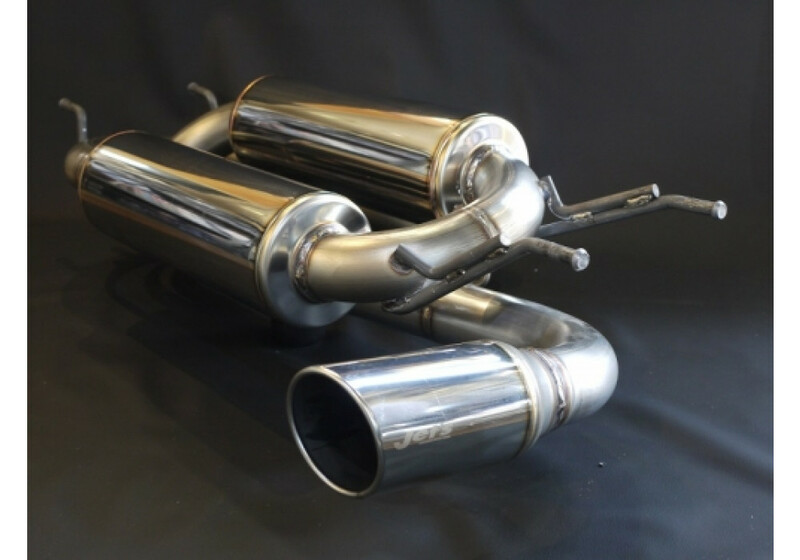 Integral Kobe Beat Sound Muffler should be ordered at REV9 Autosport https://rev9autosport.com/integral-kobe-beat-sound-muffler.html as they provide the best service and speed we've seen so far!